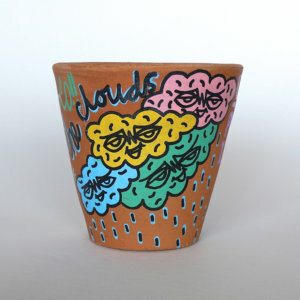 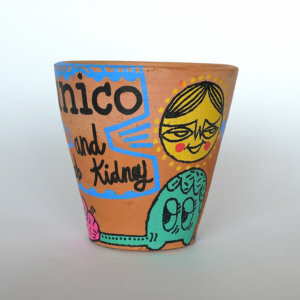 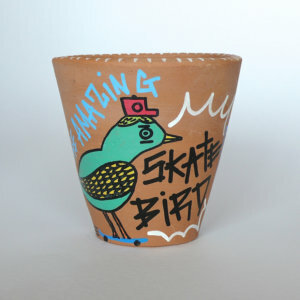 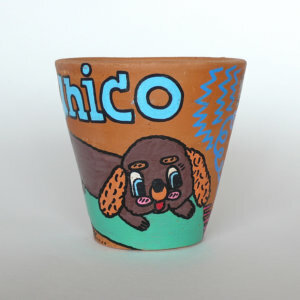 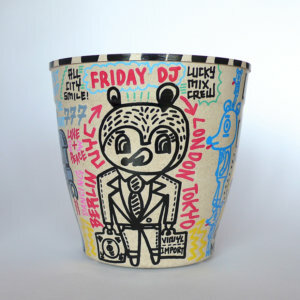 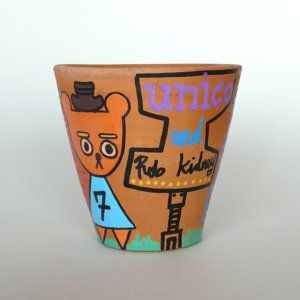 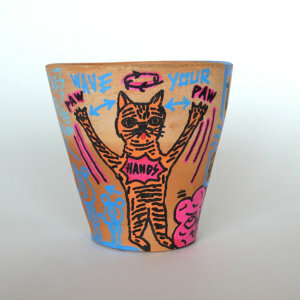 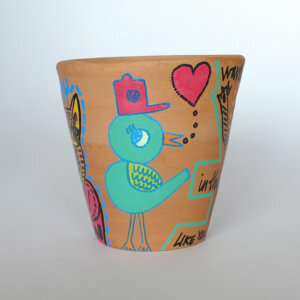 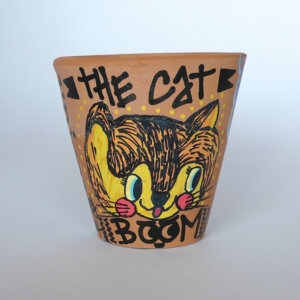 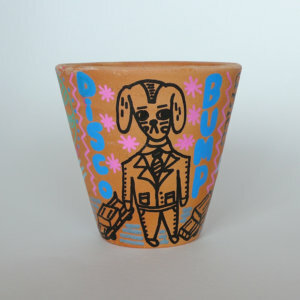 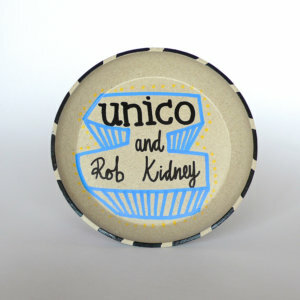 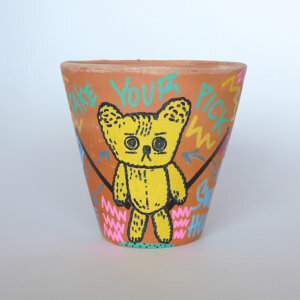 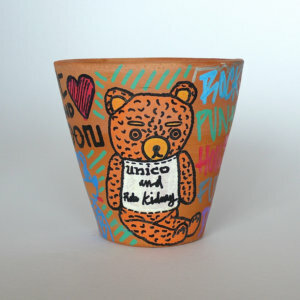 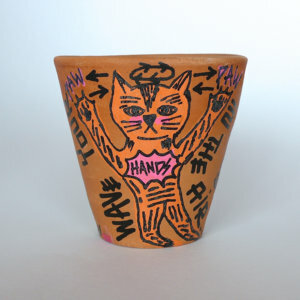 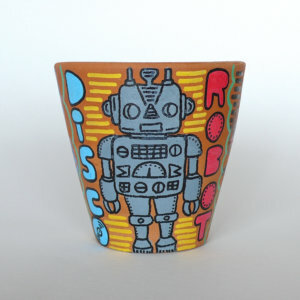 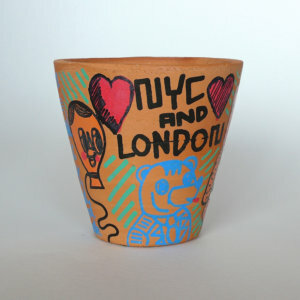 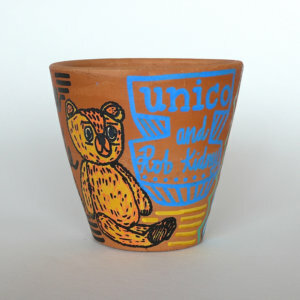 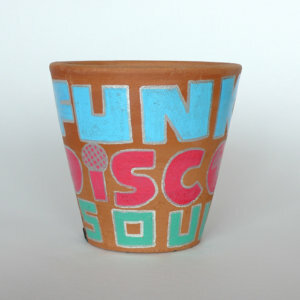 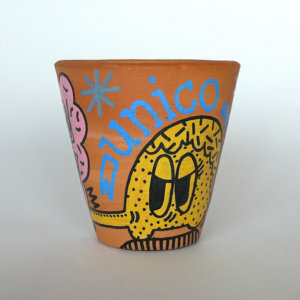 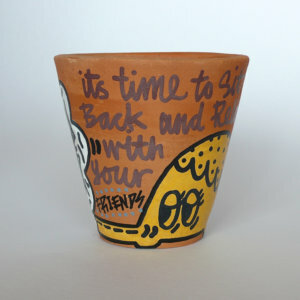 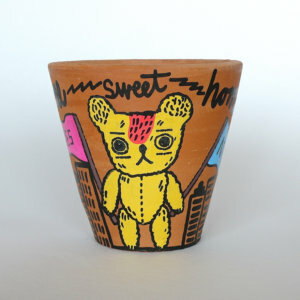 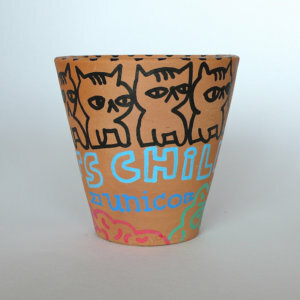 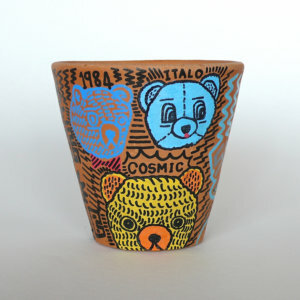 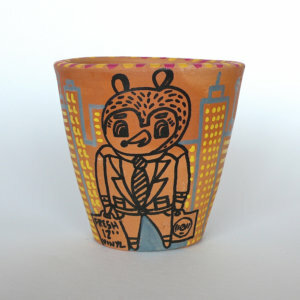 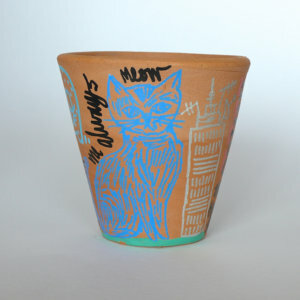 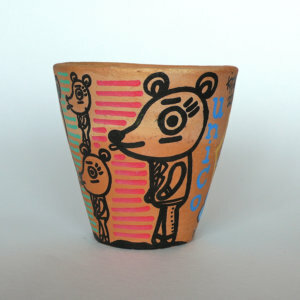 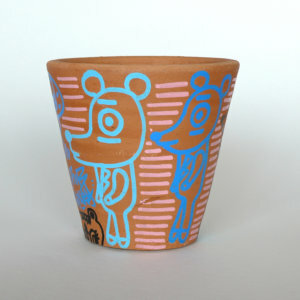 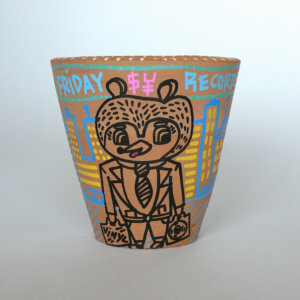 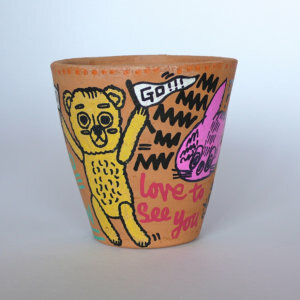 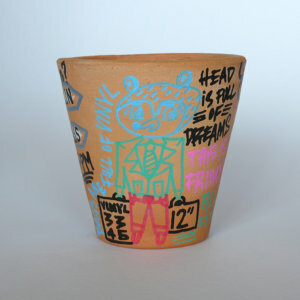 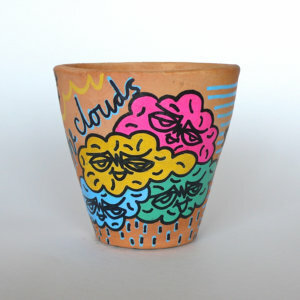 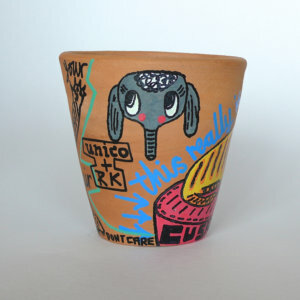 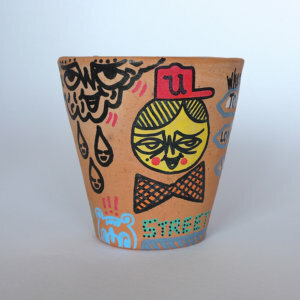 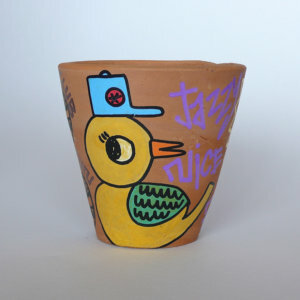 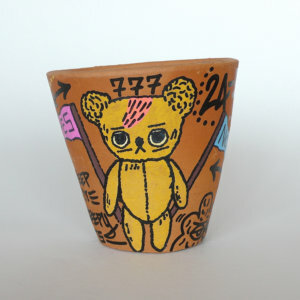 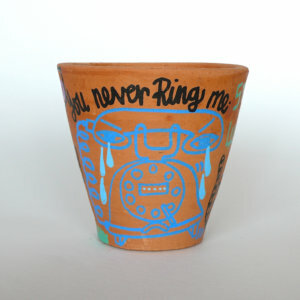 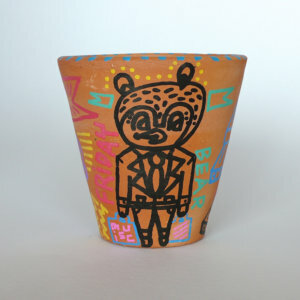 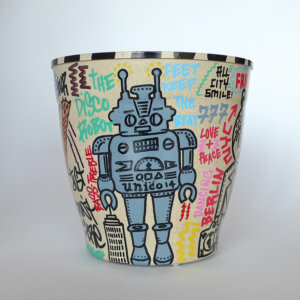 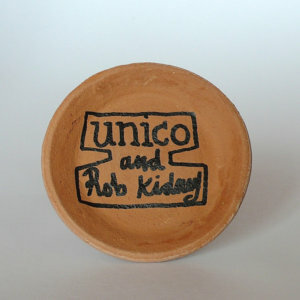 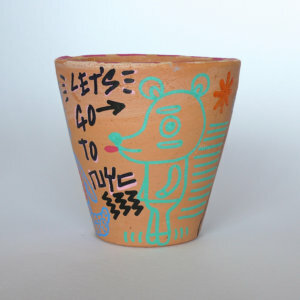 Rob Kidney x unico- 30 hand painted pots. 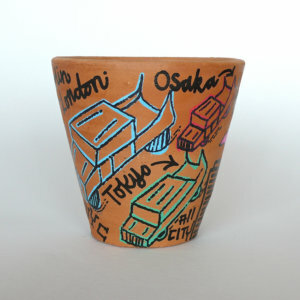 an event at their Fukuoka store. 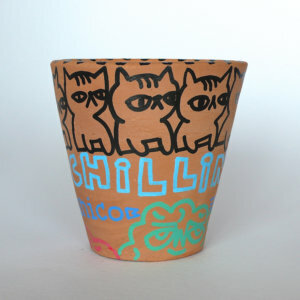 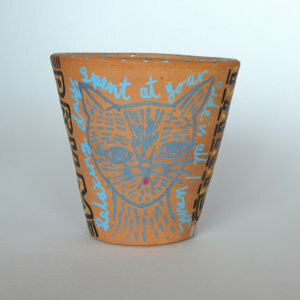 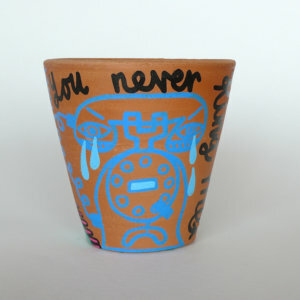 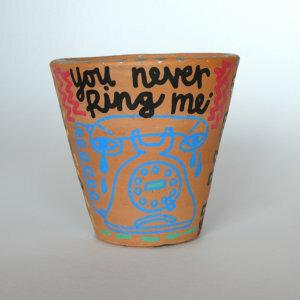 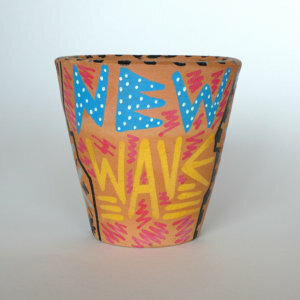 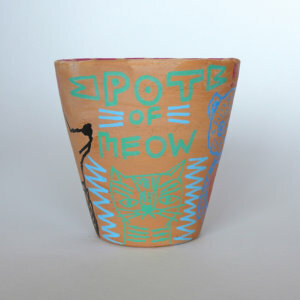 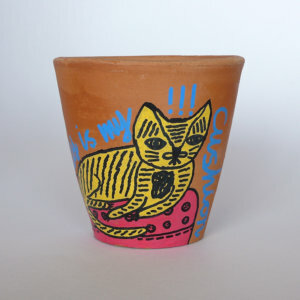 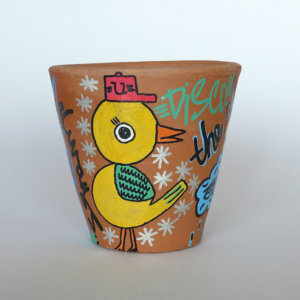 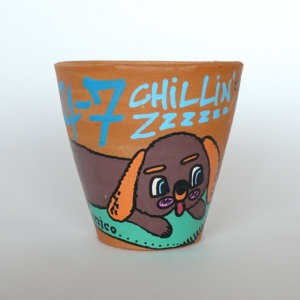 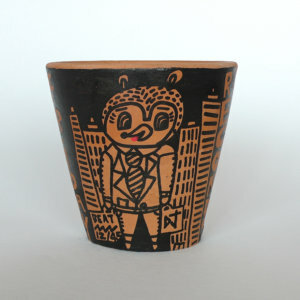 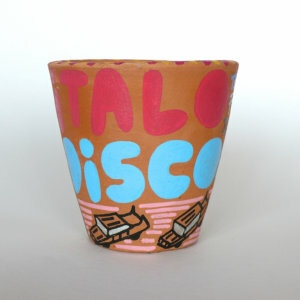 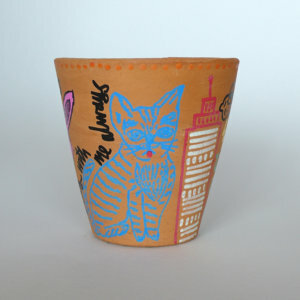 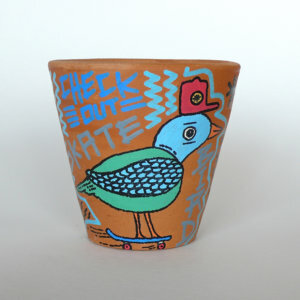 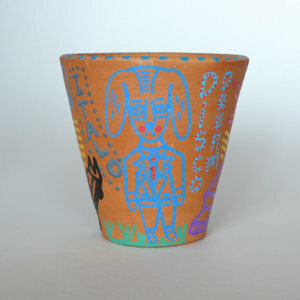 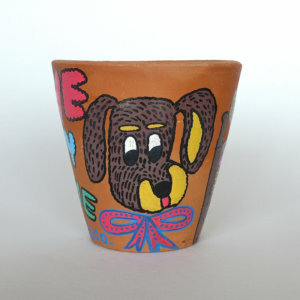 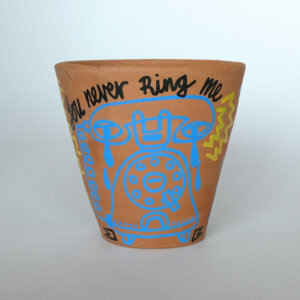 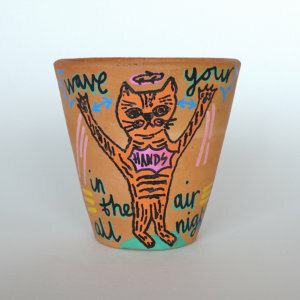 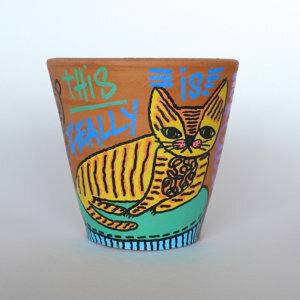 I really enjoyed working on the terracotta pots. 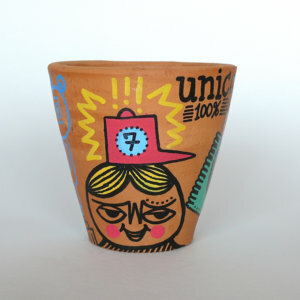 Thanks to everyone at unico! 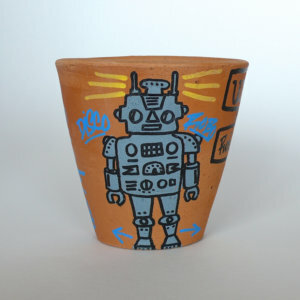 You can see a film of the pots here! 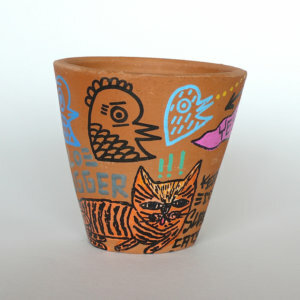 次 Illustrations for Andersons ‘Stephen & Emily ‘album.